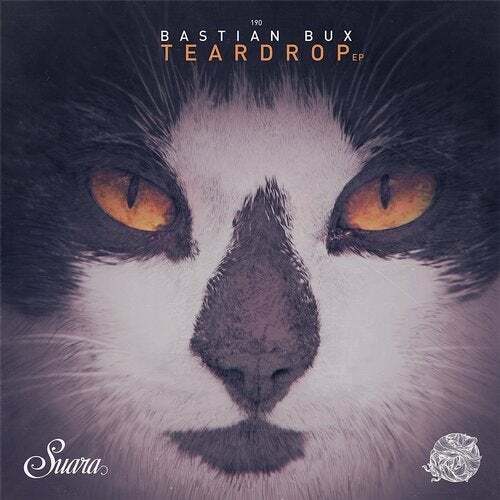 Bastian Bux is back in Suara with his second EP. After the melodic, smooth, build-up and powerful sound of his four debut tracks, Bux seeks his way into the more consistent techno sphere, keeping his taste for the harmonic flavour. This release offers off-the-hook, cutting-edge tech-house, years to come trance, touching techno, and flawless good-times prog-house. If you got a hint of Bastians history with Stay, these tracks will make for the perfect follow up. If you havent got hold of him yet, hurry up and give him a go. Listen carefully to Tempus fugit, Teardrop, Anima y Titan, you wont regret it.